If your guests would appreciate some privacy when they visit the restroom, consider the Durango Bathhouse. The Durango Bathhouse is divided into two rooms. Each private bathroom can accommodate a shower, toilet and sink and is equipped with electrical outlets and separate entrances. Both sides are spacious enough to be used as family restrooms so while dad is brushing his teeth, the son can shower. One half includes a nicely sized storage area. Covered porches shade both sides. The Durango is our smallest bathhouse log cabin kit for sale. The Durango Bathhouse offers the convenience of modern facilities housed in a rugged log cabin. Owners find it to be attractive and low maintenance. 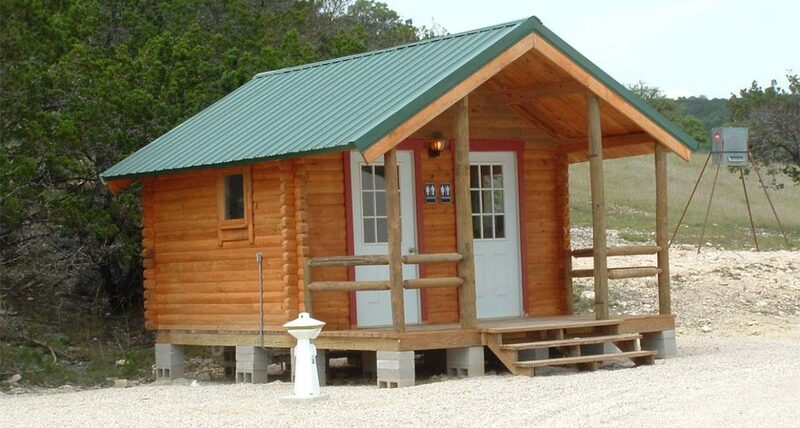 This bathhouse is suitable for state parks, campgrounds, RV parks and other applications. It can easily be outfitted to be compliant with ADA (Americans with Disabilities Act). Freshen up your campground with a Durango Bathhouse. Depending on the size of your property, you may benefit from situating Durango Bathhouses throughout your property. You’ll want bathhouses centrally located so they are within easy walking distance from all points. The Durango Bathhouse is among several standard bathhouse plans offered by Conestoga Log Cabins. Much larger kits such as the Twin Grove Bathhouse offer 8 private rooms. The Grand Berkshire Bathhouse has space for 18 showers, 6 toilets and 6 sinks. 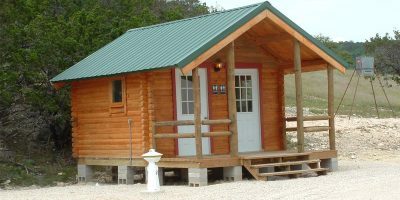 Any bathhouse or log cabin kit for sale from Conestoga is completely customizable to match the needs of your camping resort. Contact us and a member of our design team will be happy to help you craft a solution. 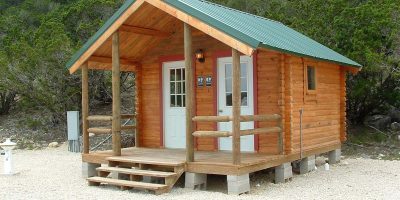 In addition to bathhouses, Conestoga Log Cabins offers other commercial log buildings for use as bunkhouses, laundry facilities, camp stores and offices. 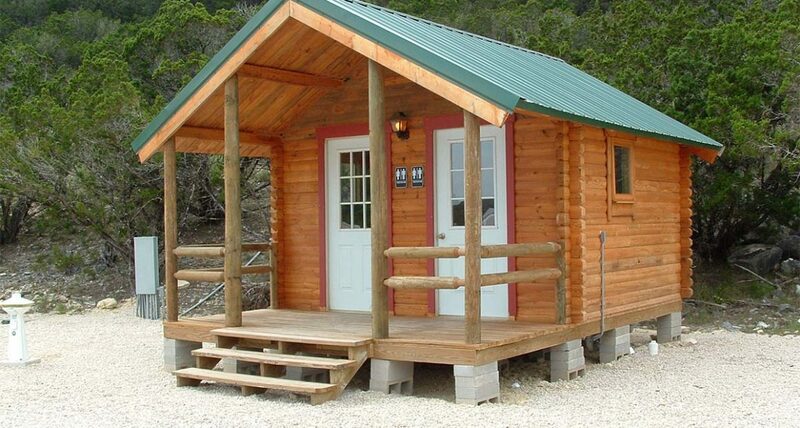 Conestoga also manufactures a full line of log cabin kits that are used at hundreds of campgrounds across the country.